What inspires you to travel? Is it the wish to relax, meet new people, cultures and traditions, or savour different tastes and local recipes? This May, we offer you a unique chance to escape your daily routine for a while and acquaint yourself with the Opatija Riviera through our perfect Gourmet Story. Experience Kvarner's cuisine, savour fantastic local tastes, and enjoy enticing aromas and the colours of spring. Visit the Gourmet Story of the Opatija Riviera from 9 May to 18 June 2017. During this delicious event, numerous restaurants and konoba taverns along the Riviera will be offering special menus. Don't miss out on tasting Kvarner menus at a popular price of 100 kn per person every Tuesday (09.05., 16.05., 23.05., 30.05., 06.06. and 13.06.2017) in the Remisens Premium Hotel Ambasador, Remisens Premium Hotel Kvarner, Remisens Premium Grand Hotel Palace, and the Smart Selection Hotel Istra. Gourmet Menus are on offer every Thursday (11.05., 18.05., 25.05., 01.06., 08.06. and 15.06.2017) in the Remisens Premium Hotel Ambasador, Remisens Premium Hotel Kvarner, Remisens Premium Grand Hotel Palace, Remisens Hotel Admiral, and the Remisens Hotel Excelsior. 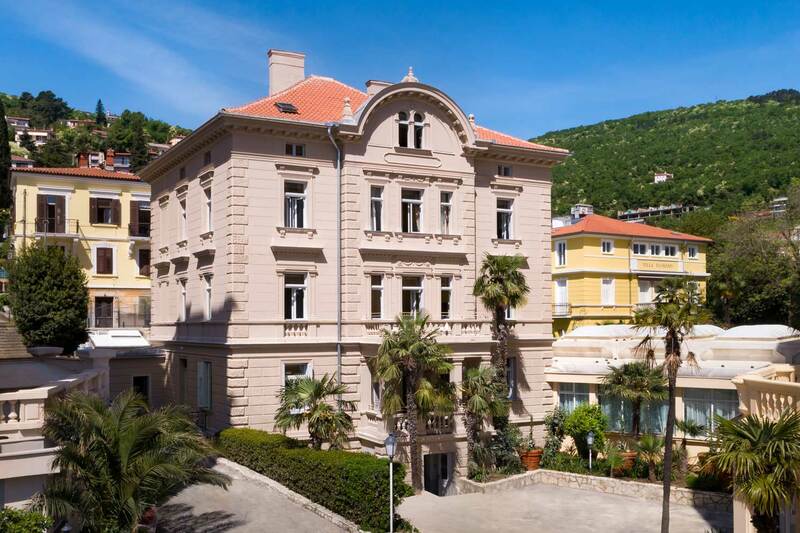 Book your accommodation on the Opatija Riviera, pamper your palate, and enjoy this great culinary story.